Yesterday, after a day of weeding, clearing and general garden tidying, I was rummaging through the drawers in my dresser to find some garden twine when I came across a DVD that I haven't watched for ages. It's actually one of my favourites. It's called Julie and Julia. In 1949, Julia Child is in Paris, the wife of a diplomat, wondering how to spend her days. She tries hat making, bridge, and then cooking lessons at Cordon Bleu. There she discovers her passion. 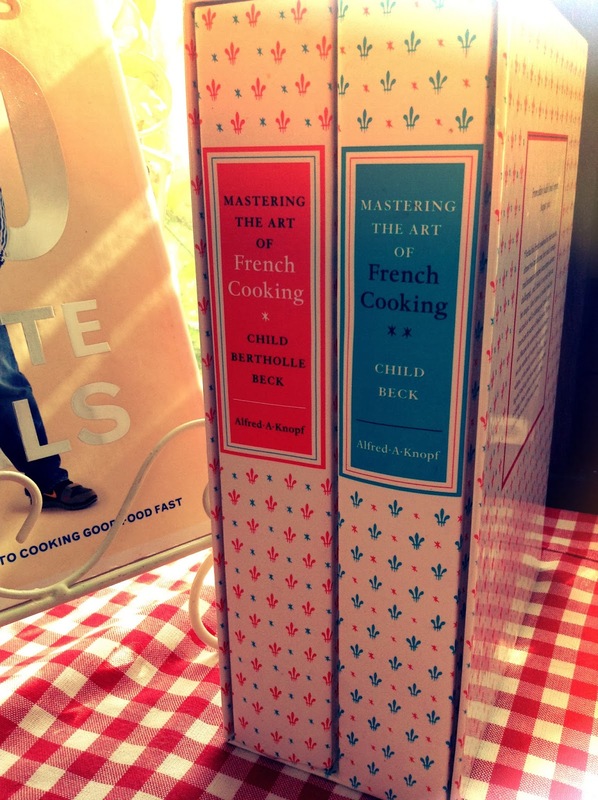 In 2002, Julie Powell, about to turn 30 and underemployed with an unpublished novel, decides to cook her way through "Mastering the Art of French Cooking" in a year and to blog about it. We go back and forth between these stories of two women learning to cook and finding success. Sympathetic, loving husbands support them both, and blossoming friendships add zest to the film. After I first watched the film, I actually went out and bought the books ...... Mastering the Art of French Cooking ...... just so I could make the Boeuf Bourguignon and, as in the film, it is truly, absolutely amazing. It was while I was sat watching the film again last night, resting my aching gardening muscles, that I had an idea. It would be great to do the same thing. I could pick one of my many cookery books which, until now, have just been sitting on the shelves gathering dust and I could cook my way through it. Now, in the French Cooking Cookbooks, there are things that my limited budget wouldn't allow for and as there are two books, the constraints on my time really wouldn't make it feasible for me to cook a different recipe each day until I had finished so, I found a book that I might realistically be able to manage. Plus ..... 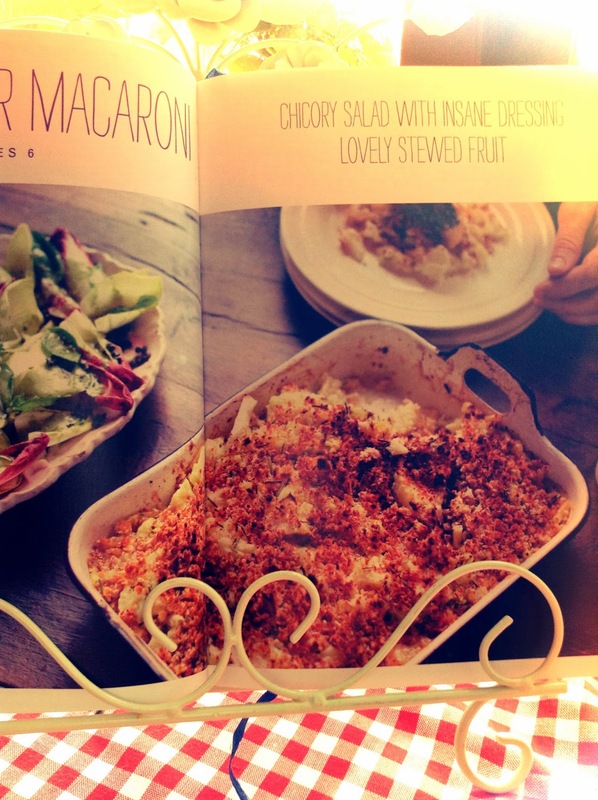 I really like the look of some of the recipes. There are 51 recipes so I figured that I could cook 1 recipe each week for the next 51 weeks and that would leave 1 week spare for Christmas :-). I realise that doesn't sound like much of a challenge and who knows, I might enjoy it so much that I cook two or three recipes each week but initially I thought I would give myself a target that I feel I can commit to rather than give myself too much to do and give up half way. It also means that I can try and break out of the recipe rut that I seem top be in. I always seem to stick to a small number of tried and tested recipes and I think it's time to get creative. Of course I shall be blogging about my progress and I am really looking forward to the challenge. Hi! I'm doing a similar thing at the minute. 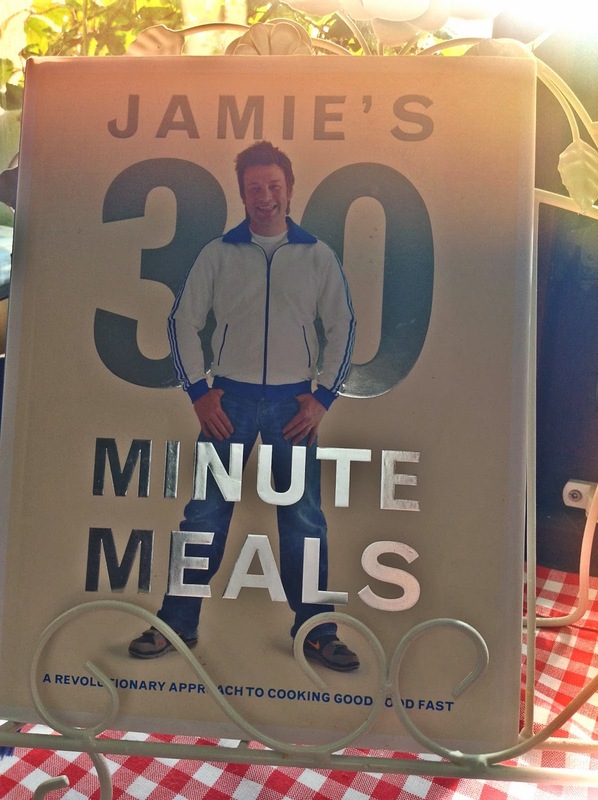 I planned to cook from River cottage Veg Everyday for a week. I'm not a fan of cooking though so I've missed a few days and it's looking more like the experiment will last for ten days rather than seven. 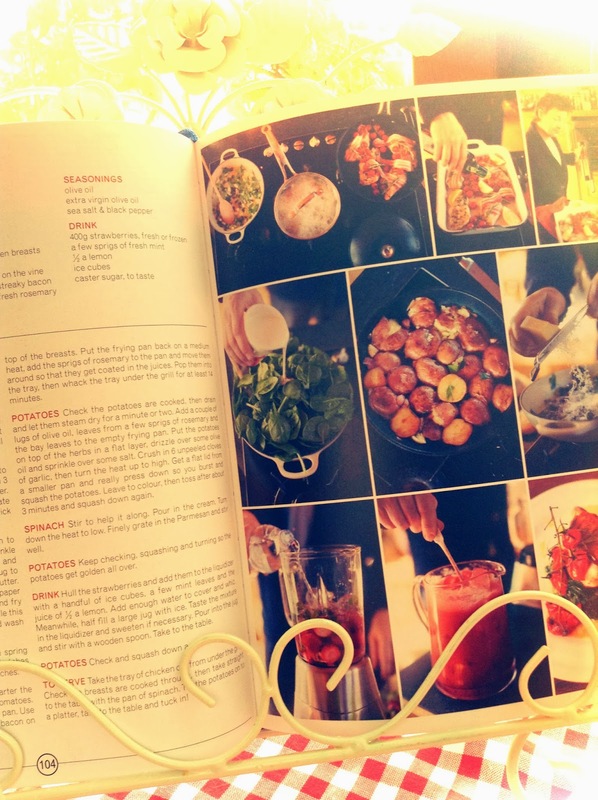 It's really exciting to look at the recipes in a new light, to actually prepare and enjoy them, not just look at them. I've got that book, there are some wonderful meals in it, I shall look forward to seeing how you get on. I am about to work my way through A Girl called Jack, I have had it for a few days and read it cover to cover. 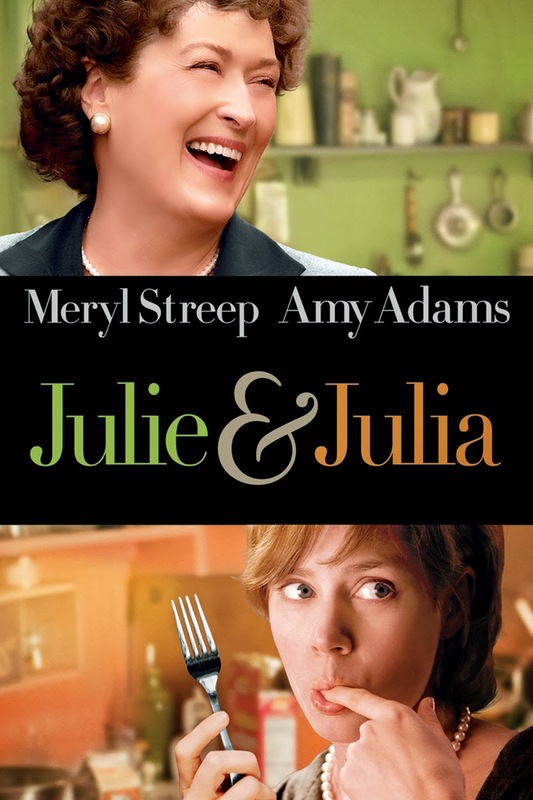 I too saw Julie and Julia and loved it, I already had the books as a gift. I am nor good at following a recipe exactly so there will be lots of improvisation.